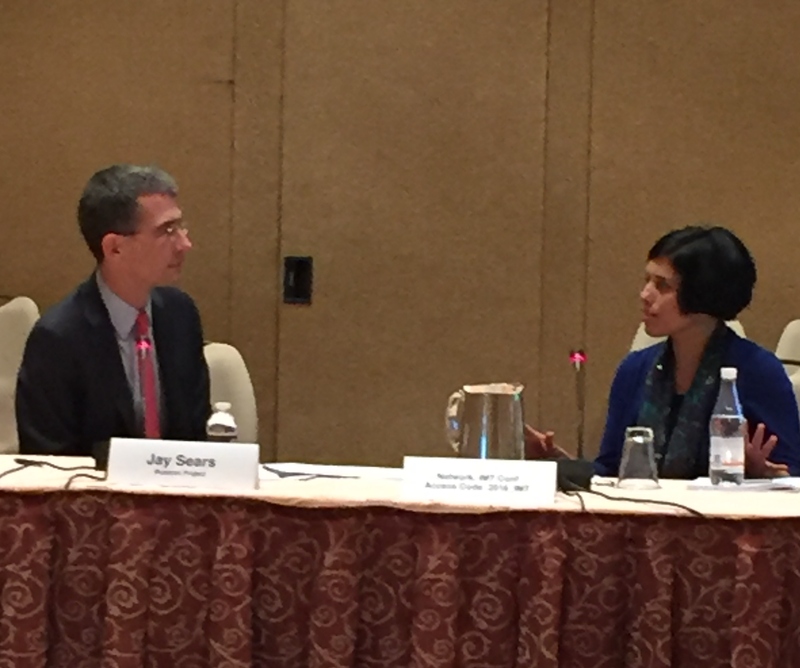 Ashwini Karandikar, Global President of AMNET (part of the Dentsu Aegis Network) and I presented a fireside chat on January 6th at the Citibank 2016 Internet, Media & Telecommunications Conference during CES in Las Vegas. The discussion was entitled Ad Automation + Programmatic, a Buy Side View with Rubicon Project (NYSE: RUBI). We discussed how the buy side is adopting ad automation including Amnet’s relationship with the Dentsu Aegis operating agencies and the rise and importance of orders, 1st party data and mobile.